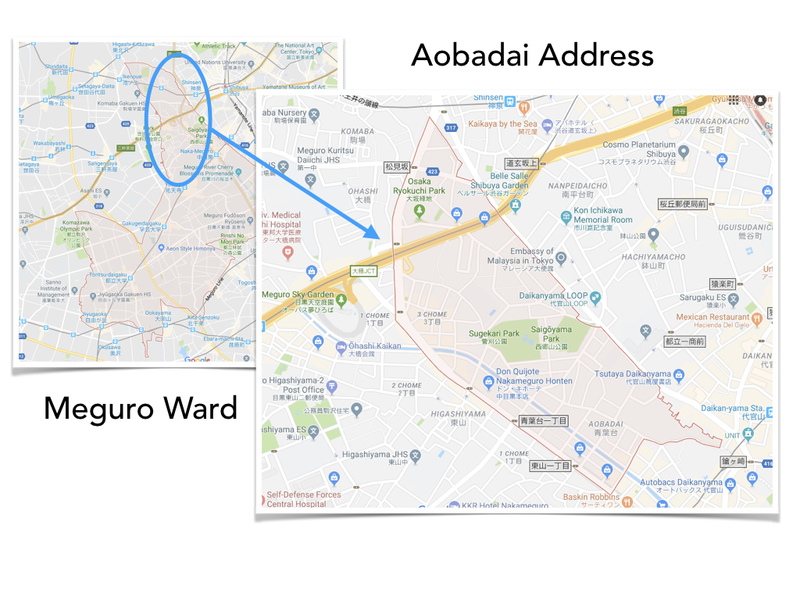 The Aobadai address in Meguro Ward is set to benefit the most from the Shibuya gentrification do to its proximity to everything around it, its current status as a high end neighborhood to live along with an infrastructure that is world class. If you are looking to purchase in a pocket of Tokyo not many people discuss in great detail then look no further. As outlined in a previous article, the Shibuya gentrification into what will be the IT & creative hub of Asia will be the driving force. 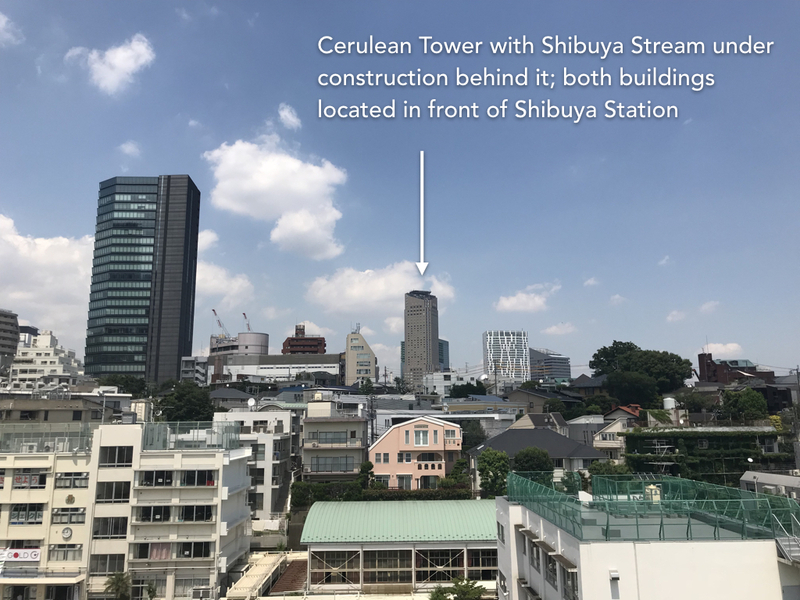 Indeed, since the last article was written, Google Japan has announced it will be relocating the entire workforce into the new Shibuya Stream building currently under construction. The Toyoko line runs between Shibuya and Yokohama with the portion still in Tokyo running through Meguro ward. This includes well known stations like Naka Meguro, Toritsudaigaku, Gakugeidaigaku and Jyugaoka. 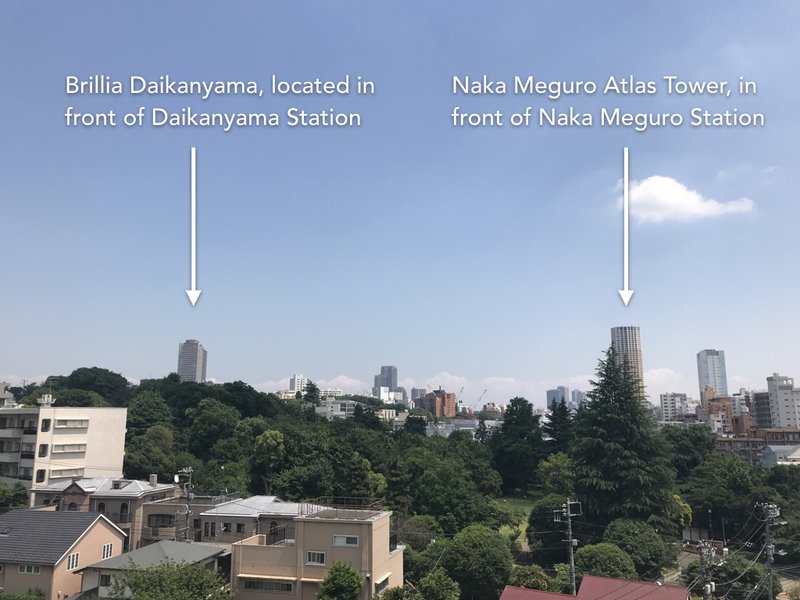 Which brings me to the Aobadai address in Meguro ward, which is a 15 minute walk from Shibuya station; less if you measure to the top of Dogenzaka. 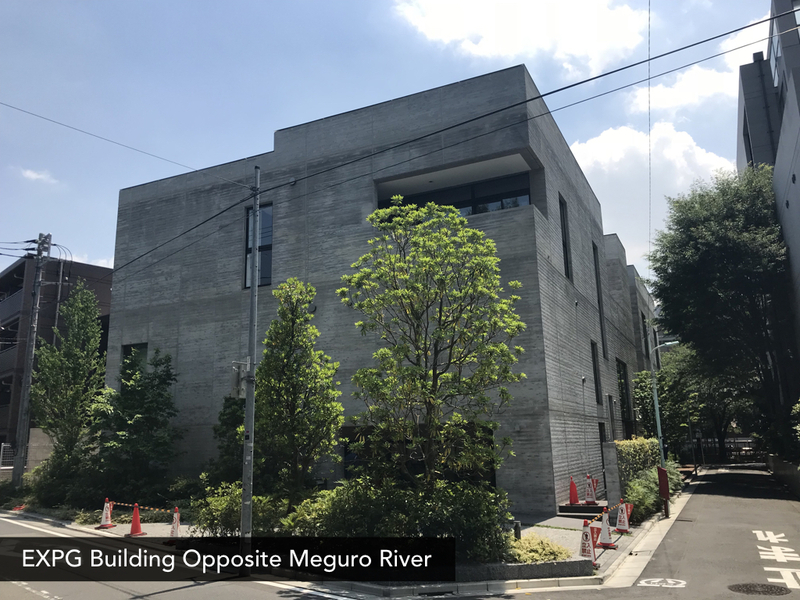 While somewhat landlocked from train stations depending on where in the address you are located, Aobadai is a quiet yet affluent neighborhood well known for a large portion of the cherry blossom viewing route along the Meguro river. Easy access to Shibuya, Daikanyama, Ebisu and Naka Meguro allow easy train rides to anywhere in the 23 wards as well as great access to Yokohama and Minato Mirai in Kanagawa. 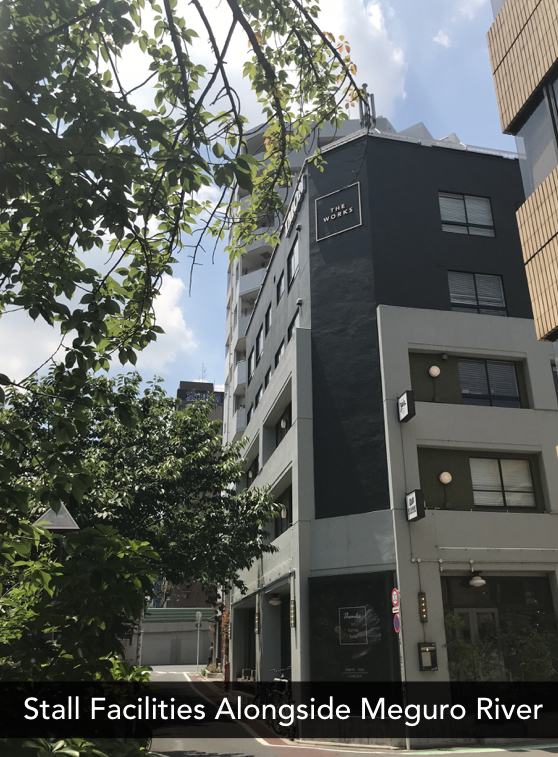 Over the last 5 years lower land prices, due to the address officially being a part of Meguro Ward, the Aobadai area has attracted businesses and retail operations that are world class to say the least. The three below are the ones that have had the most significant investments made by the companies behind them, all betting on the future potential of the address in one way shape or form. 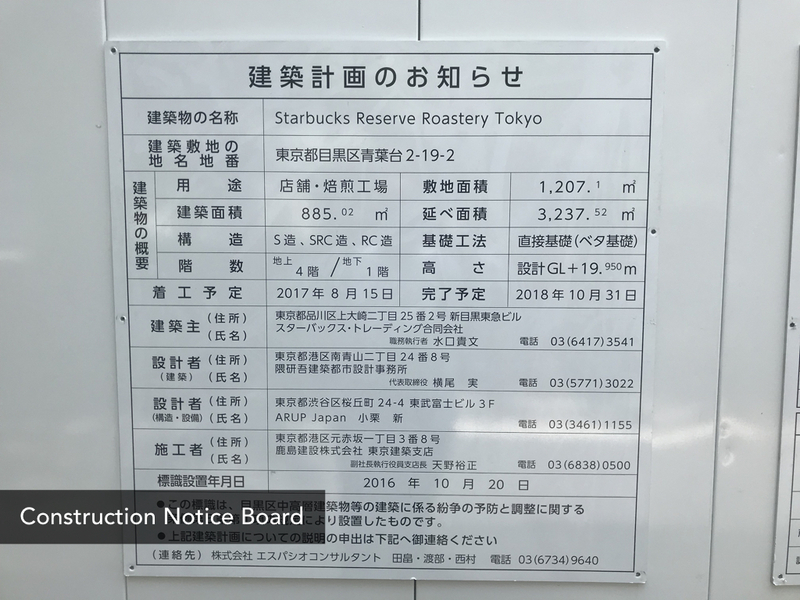 The Starbucks Reserve Roastery in Tokyo will be the fourth of it’s kind Starbucks has opened globally with the first three being in Seattle, New York and Shanghai. The location Starbucks chose was no doubt influenced by the attraction that it sits adjacent to the river itself. Couple that with the architect being Kengo Kuma, more and more people will find their way to the area. 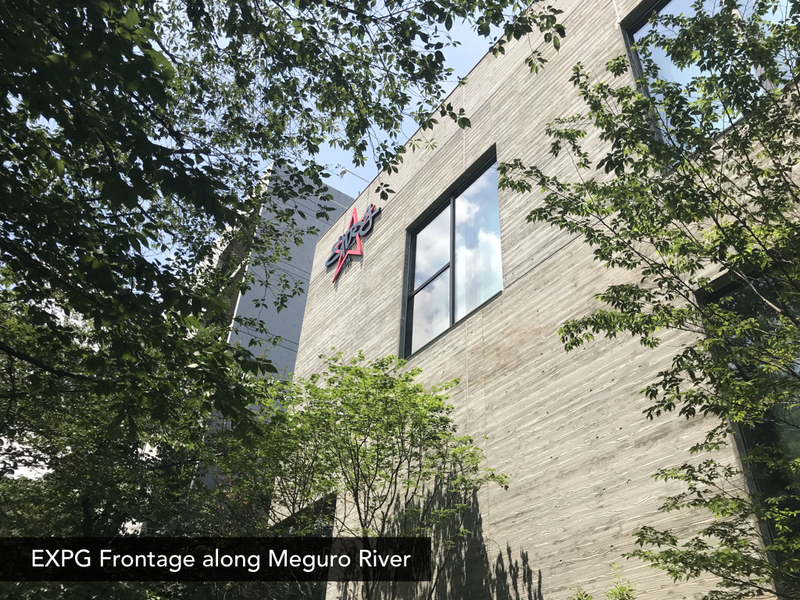 The Exile Professional Gym (EXPG) is a purpose built facility finished in 2017 that is literally opposite the river in Aobadai 2 Chome from the above Starbucks Reserve Roastery. 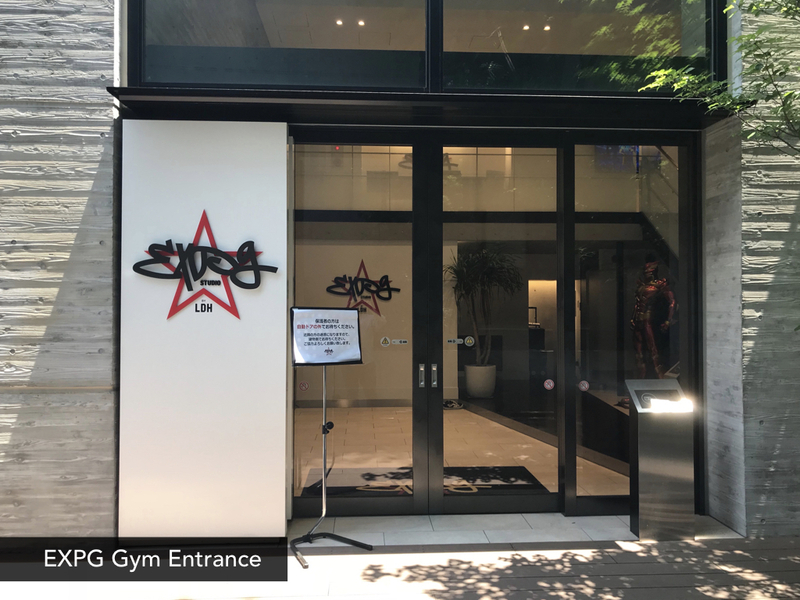 The facility exists to help aspiring dancers hone their craft to a professional level to either join the ubiquitous J-Pop Exile Tribe or go out on their own with the skills learned at the gym. Stall is steps away from both the Starbucks site and the EXPG gym that offers coffee but also a bespoke dining experience as well as wedding reception services and shared offices on the third floor. 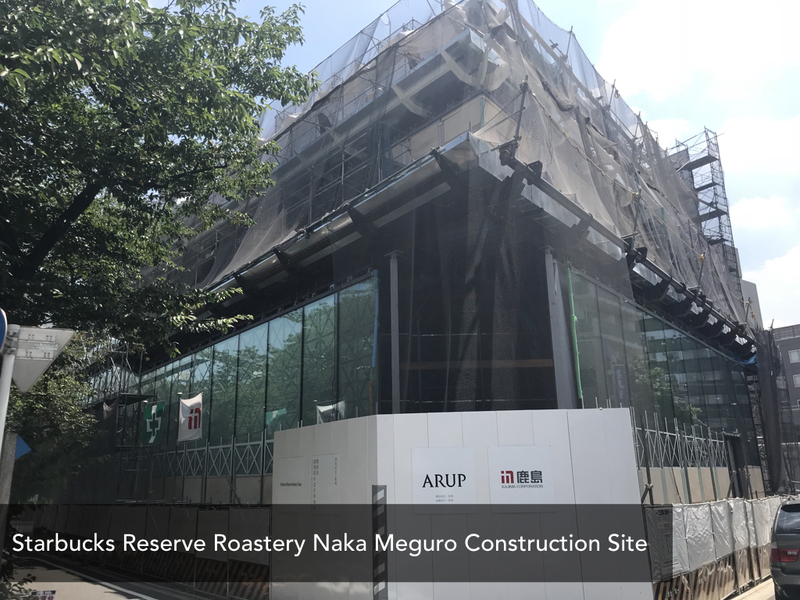 The site opened in 2016 and has quickly made it’s mark on the landscape as a mainstay in the Aobadai area. 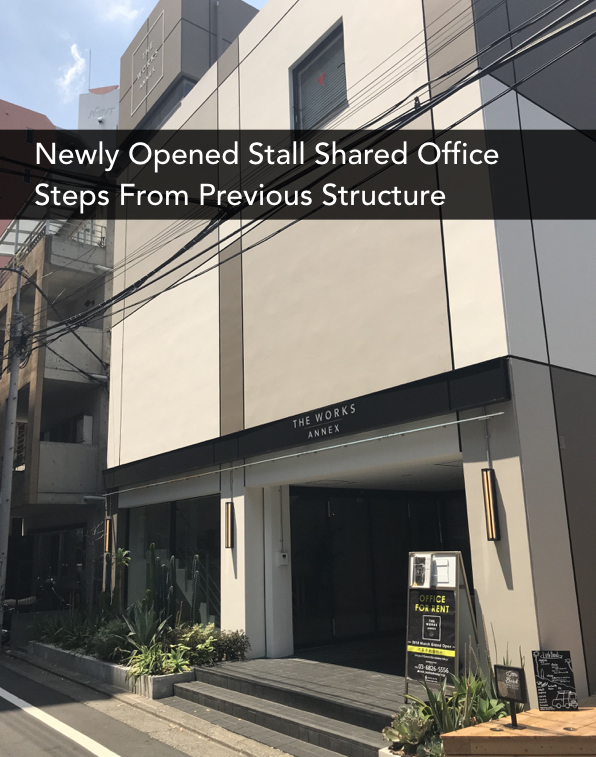 Since the opening in 2016, the company has opened another facility in Aobadai 3 Chome dedicated mainly to more shared office space. The three businesses above are not in isolation; many more smaller business have opened up in the address that required smaller, yet no less significant to the owners, investments in order to open up shop. As a result, there have been equally a number of new, low rise residential buildings pop up specifically catering to renters wishing to live in the address. Pricing however is the real benefit this address has to offer as land price per square meter is lower than neighboring Shibuya Ward. If you are looking for somewhere to purchase that hasn’t priced itself out of the realm of reason, then I highly recommend taking a long look at Aobadai. If world famous companies are taking the plunge then you can bet there is still money to be made. Unlike locations like Omote Sando, Ginza, Shibuya or Shinjuku, Aobadai offers investors both a high quality of life melded with reasonable prices. I should know, I’ve lived in the address for 7 years and can honestly say it is the best place I’ve ever lived.